Want a chance for a little fame?. I was diagnosed with MS in 1987 and didn’t know there are different types of fatigue, did you? 2). Secondary Fagitue – compensation for factors that affect persons with MS. Currently I’m experiencing Motor Fatigue and Poor Endurance. I’ve been going to physical therapy and occupational therapy for the past month and it doesn’t seem to make a difference. If you would please take a minute and fill out the poll below, I’d like to hear what types of fatigue you have. As many of you know I’m Jennifer L. Martin Author of Blue Fingers Brass Knuckles, and currently writing a second book titled Relationships: Breaking the Barriers. Through the past few years I’ve been on a journey that lead me to start The Health Connection where I blog about health issues. 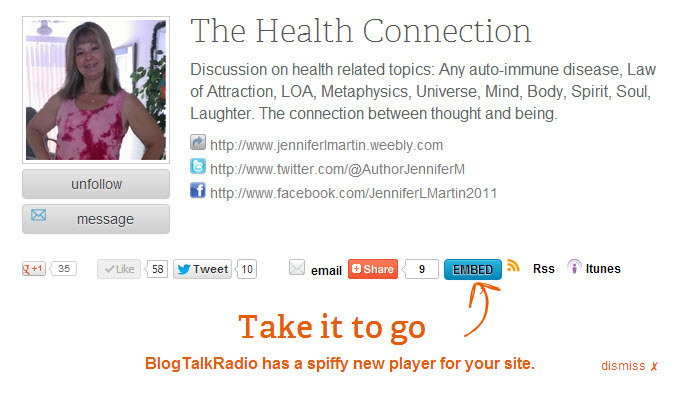 I also started my own blog talk radio show called The Health Connection. My publisher is honoring me this month and has written up a very nice two-part story about me, which I would love to share with all of you. I hope this gives you better insight about me and the work that I have done, to make our world a better place. You’re busy, she’s busy… there’s every reason not to talk about your family’s health history. But it couldn’t be more important, and here’s how to do it. In addition to gleaning crucial — even lifesaving — information, you may also find that these talks can serve as a springboard for meaningful moments and create memories that will last a lifetime. Here, nine topics everyone should ask about, and some sample questions to get the conversation going. Yes, there’s lots of material to cover here — we are talking generations, after all — and not all of it is easy-peasy to talk about, but don’t feel like you have to wade through a huge checklist in one session. This can be a months-long project. After an initial chat with your mom, you may find yourself wanting to speak to other relatives — grandparents, if they’re still around, or aunts — for more information. If your mom feels uncomfortable or even thinks you’re prying, don’t push it. Talk about the things that she is comfortable with, and keep your ears open. Unexpected details could come out in seemingly unrelated stories. While physical inactivity, poor eating habits, and smoking raise your risk for heart disease, genes can play a large part, too. “If a patient reports a family history of premature cardiac disease — before age 55 for men or 65 for women — he or she also has a higher risk, and I may be more aggressive about treating issues such as cholesterol, blood pressure, or smoking cessation,” says Jessica Bartfield, MD, internal medicine specialist at Loyola University Health System’s Gottlieb Memorial Hospital. If you know that heart disease, which includes heart attacks, angina, tachycardia, arrhythmia, high blood pressure, and cholesterol, runs in your family, that makes managing your own lifestyle risk factors, such as not smoking, staying at a healthy weight, and getting your blood pressure and cholesterol checked, even more important. Cancer may be more common in your family than you think, in part because the disease wasn’t so openly acknowledged a generation or two ago. “There were some types of cancers that people simply didn’t talk about,” says Dr. Khoury. While the cause of many cancers can’t always be pinned down, certain types — namely breast cancer, ovarian cancer, colon cancer, pancreatic cancer, and prostate cancer — are especially heritable. If you know certain cancers run in your family tree, it’s that much more crucial to stay on top of regular visits and tests. Your doctor may recommend starting screenings, such as colonoscopies or mammograms, much earlier than what’s recommended for the general population. 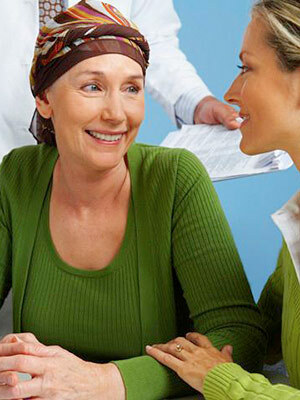 Ask about: How many people have had cancer in our family, and what kinds? Did you ever have a cancer scare? What did Great-Grandma Ruth really die from? For some women, it never gets easier to talk about “the birds and the bees,” so topics like fertility, pregnancy, and other women-specific issues can still be hard to broach. “Some health matters — like menopause or miscarriage — had stigmas attached to them generations ago,” says Khoury. Experts suggest that some fertility and pregnancy problems, such as difficulty conceiving, miscarriage, and preterm birth, may be inherited. (However, age is the number-one factor that affects fertility, so your female relatives’ childbearing history doesn’t automatically become yours). Medications Mom took — such as diethylstilbestrol (DES), a hormone once used in estrogen-replacement therapy — could impact your own fertility. Conditions like uterine fibroids and endometriosis are also thought to have genetic components. And evidence suggests that you’ll enter menopause around the same age your mom did. Ask about: Does infertility, miscarriage, or preterm birth run in our family? Did you ever take any medications that could impact my fertility? When did you — and other women in our family — enter menopause? Mental health issues can be sensitive and difficult to broach in some families, but it’s important to know if things like depression run in your family tree. “Many mental health conditions are now thought to be at least partly heritable, including depression and bipolar disorder, schizophrenia, and ADHD,” says Heather Wittenberg, PsyD, a Hawaii-based clinical psychologist. “That’s not to say you should panic if such conditions run in your family, but you should be aware so that in case symptoms come up, you can get help as soon as possible.” Children of people with depression, for example, are three times more likely to develop the condition themselves, says Wittenberg. 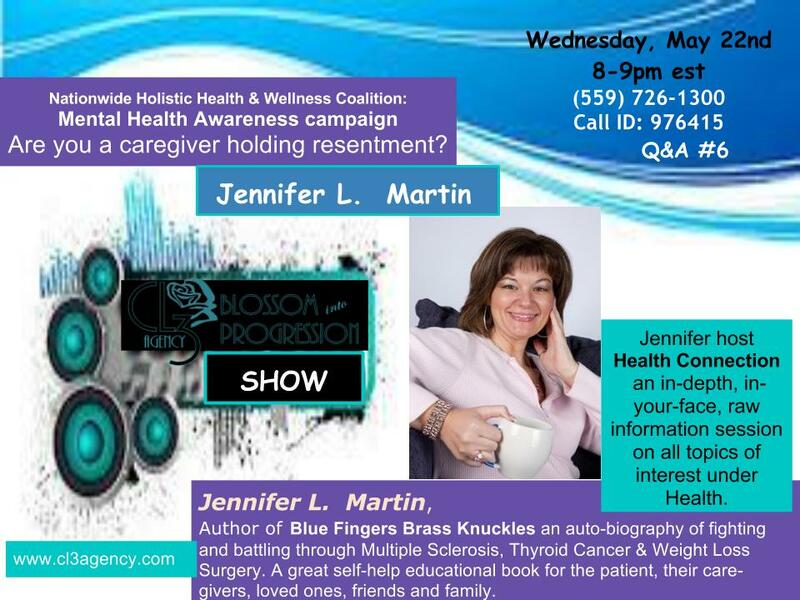 Ask about: How common is depression or other mental health issues in our family? Did anyone in our family ever commit suicide or try to? Grammy seemed to think that other people talked to her when there was no one around — was she schizophrenic? People used to say Uncle Frank was kind of odd — what did that mean? Losing your memory is common fear among older adults — and if such problems run in your family, you should pay attention. People with parents or siblings with Alzheimer’s disease face a higher risk themselves, especially if relatives developed dementia before age 65, which could point to a familial gene mutation. If you know that dementia runs in your family, it’s all the more important to try to age-proof your brain now. A growing body of research shows that taking care of your overall health — maintaining normal blood pressure and cholesterol, not smoking, and having an active social life — can help keep your mind sharp over time. Swedish researchers recently found that people who were overweight at midlife had a greater than 70 percent increased risk of dementia when they were older. Ask about: Has anyone in our family had Alzheimer’s or dementia? People used to say Grandma was “senile” — does that mean she had Alzheimer’s? When did Grandpa start losing his memory? Have you ever worried about your own memory? Will you live to blow out 100 candles on your birthday cake? “Longevity also runs in families,” says Khoury. “And while it’s a changing parameter — lifespans are longer than they used to be — it helps put more pieces in the puzzle if you know the ages at which relatives passed away.” Your relatives’ longevity — or lack thereof — can offer some clues about diseases that perhaps went undiagnosed. For example, if three relatives died by age 50, that could indicate an underlying medical condition in your family, which you should let your physician know about. 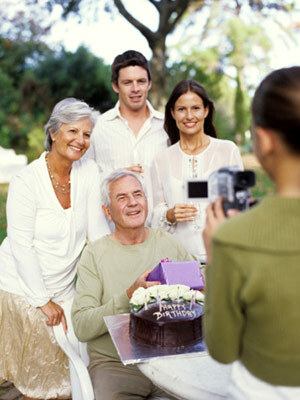 Questions to Ask: Who was the youngest person to die in our family (and from what)? Who was the oldest? At what age have most people in our family passed away? Even if you filled out a family tree during elementary school, odds are your facts on some of those branches are a little hazy by now. So take the time to sit down with your mom (and dad too) and find out where your relatives come from — the answers may surprise you. And besides the sheer awesomeness of hearing their immigration stories, it’s important to know where your family hails from because some health issues are more prevalent in certain ethnicities or geographic areas. For example, the blood disorder thalassemia is more prevalent in people of Mediterranean descent, and people of African backgrounds are more at risk for sickle-cell anemia. Knowing about such genetic disorders is important when you’re planning to have a baby, for example, because you and your partner’s mutations could be passed along to your unborn child. Ask about: Where were your parents and grandparents born? Where did our family live before they came to America? Did they live near any place or facility that could have given them health problems — such as garbage dumps or waste sites, nuclear power plants, or polluted rivers? 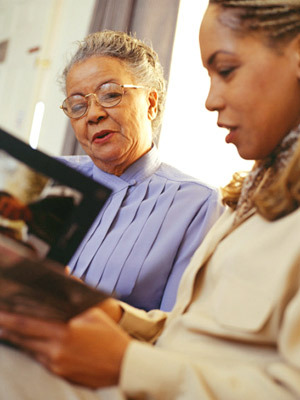 Another important chat to have with mom may have nothing to do with her health per se — but rather, about taking the time to find out more about who she is as a person, which may help you feel closer to her and establish more of an adult friendship in addition to the mother-daughter bond you’ve always had. “No matter how close with your mom you think you are, there’s probably a lifetime of thoughts, feelings, and situations she’s experienced that you know nothing about,” says Wittenberg. And knowing more about her will not only provide great stories, laughs, and memories you can tuck away and share with your own kids one day, it could also give you insight into why she reacts to things the way she does. Ask about: What makes you happiest? Do you have any big regrets in life? What made you fall (and stay) in love with my dad or your current partner? What are your hopes for me and my family? What were your parents’ favorite childhood hobbies? Best school subjects? What kind of antics did they get into with their siblings or cousins? If these questions don’t instantly drum up stories or memories for you, it’s time to ask your mom and dad about them. 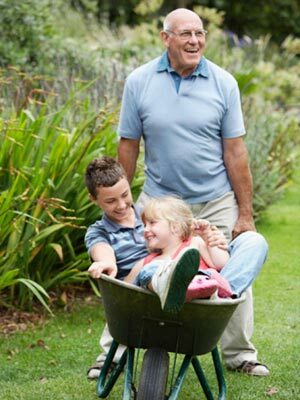 “Hearing your parents’ stories is important in terms of bonding, and it can also provide clues about your own kids’ potential strengths,” says Wittenberg. Perhaps your mother was passionate about dancing and wanted to be a ballerina while growing up; your own daughter could exhibit similar traits you’ll want to nurture. Ask about: What was your favorite thing to do after school? What did you dream of doing or “being” when you grew up? Who did you most look up to in the world?